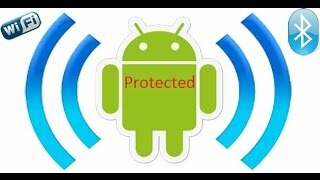 This article will tell you about the Bluetooth with low energy on Android. You can learn about the strengths of this technology, discover why it is better than the previous one, and on which devices you can use it. This technology, proceeding from its properties, is called low energy (LE), and Smart. It was developed in 2009; its advantage is ultra-low power consumption in all operating modes (active and inactive). 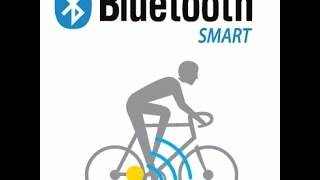 Devices that use this technology can consume significantly less power, in contrast to other Bluetooth-enabled devices of the previous generation. For better understanding, we can give you an example that some of the devices with BTLE will be able to work more than a year from one miniature "tablet" battery without charging. Now, owners of Android smartphones that support BTLE do not need to worry about turning off the wireless module. In this case, the battery discharges very slowly. 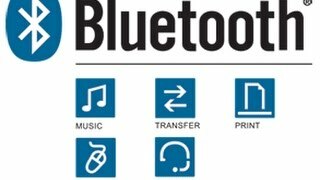 Although this method is not a novelty in our time (as it has existed since 2009), Android-powered devices began to support Bluetooth low energy recently. This does not mean that only fresh models can support it because they have special units, but just the Google system had no support for this module earlier. This feature appeared with version 4.3, that is if the version of the wireless module is 3.0 – 4.0 and above, your device will have this technology after updating to this version. Smartphones from HTC, starting with the One X +, and all the other models that were released later, have the support of this technology. Roughly we can say that models from other manufacturers released in the same period as the One X, support it. If speaking about the Android tablets with Bluetooth low energy, the first of them were Google Nexus 7 and Samsung Galaxy 10.1, all subsequent models are also equipped with this feature. 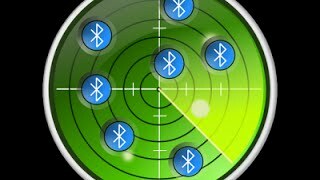 If speaking about apps for Android devices that use Bluetooth low energy, we can mention all the programs designed to track data from smart bracelets, watches and other gadgets as well as the smart homes modules and security systems. Since you'll need all-day pairing to work with them, the battery life of your smartphone would decrease significantly without this technology because of the intense energy consumption of the wireless module. Therefore, you may have noticed that applications for sport bracelets require Android 4.3 and higher. Otherwise you will see a message that the device is not supported, as shown in the screenshot below.